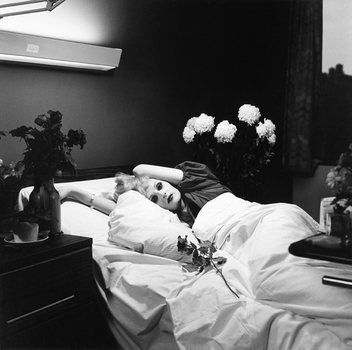 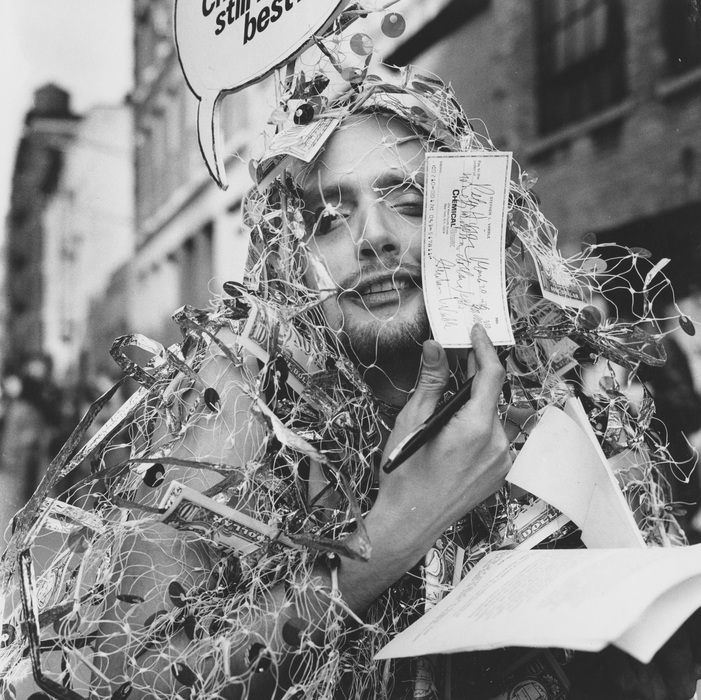 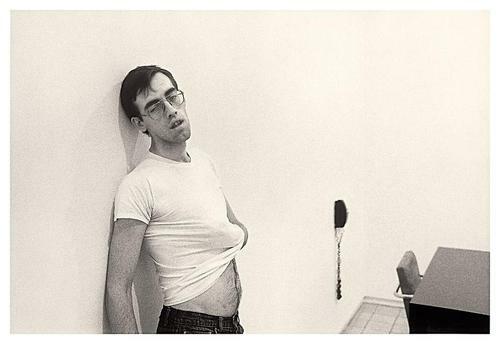 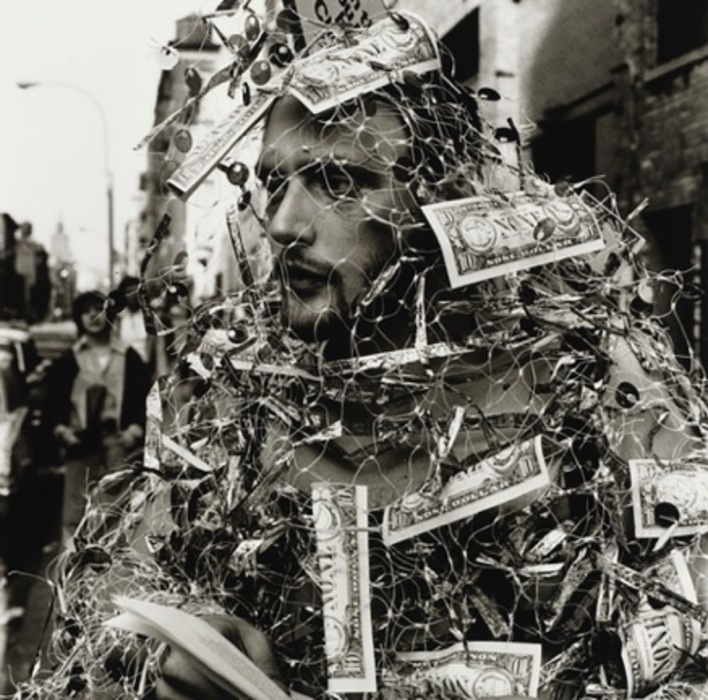 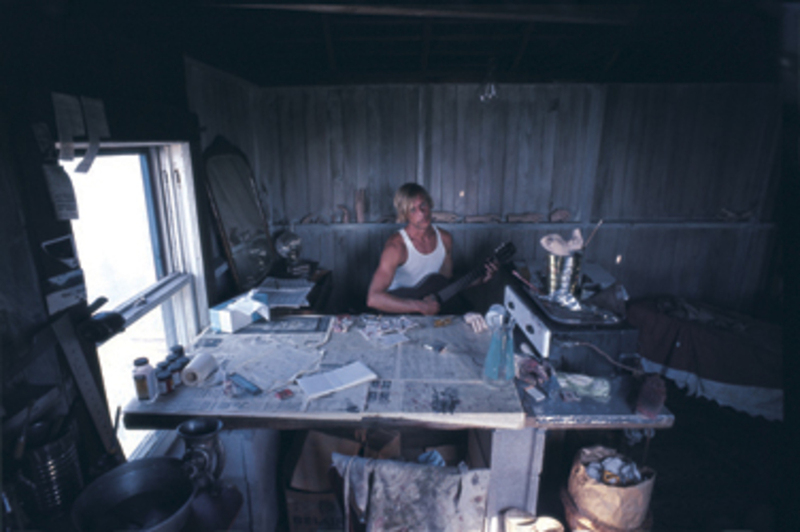 David as Cindy , 1982 Gelatin Silver Print Sheet: 16 X 20 Inches; 51 X 41 Cm © Courtesy of Matthew Marks Gallery - 24th St.
Ethyl Eichelberger as Auntie Belle Emme, 1979 Vintage Gelatin Silver Print 14.563 X 14.625 In. 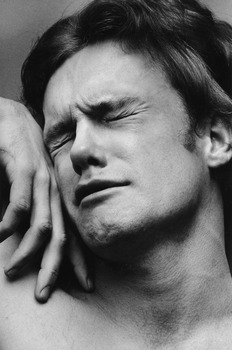 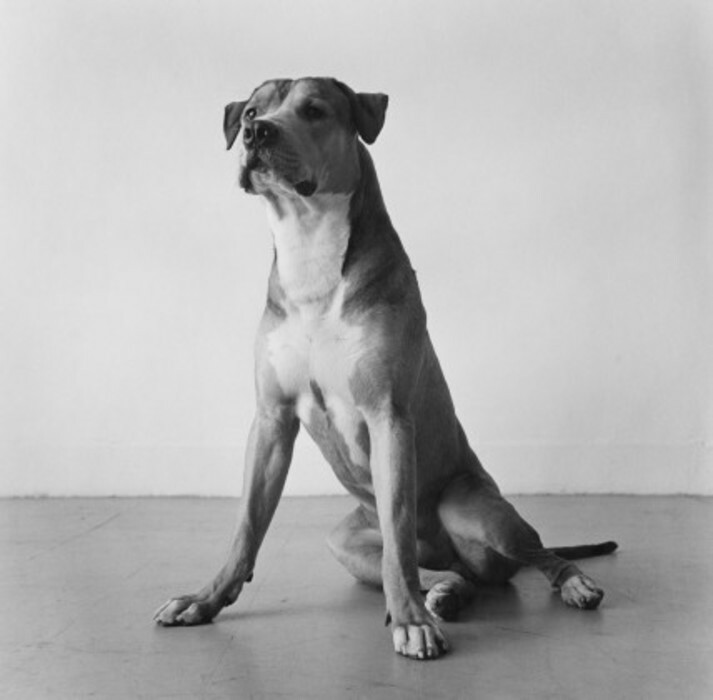 © Gift of the Peter Hujar Archives. 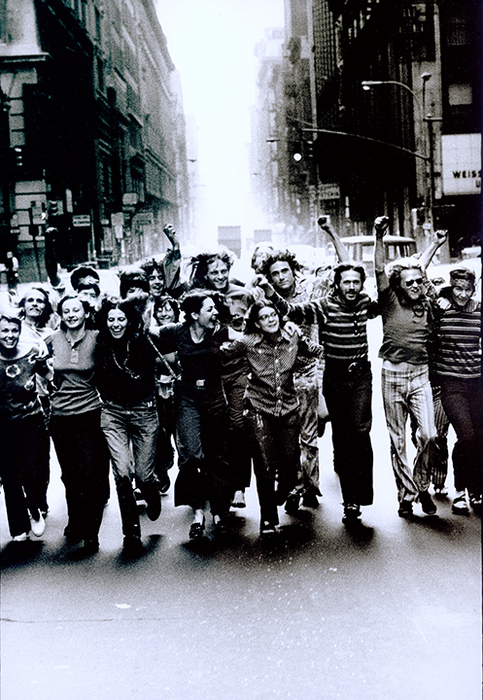 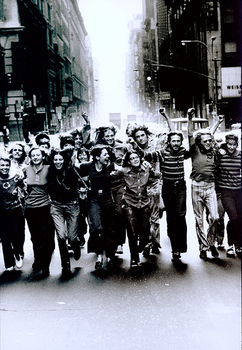 Gay Liberation Front Poster Image, 1970 Vintage Gelatin Silver Print 18 X 12 In. 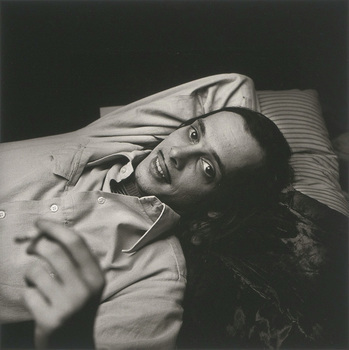 © Gift of the Peter Hujar Archive, LLC. 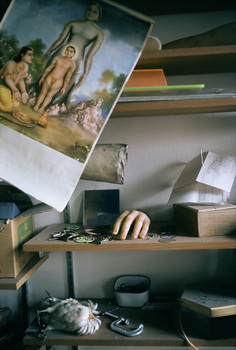 Collection of Leslie-Lohman Museum.